Raybestos(R) RPT Rust Prevention Technology™ plated brake caliper is engineered to face the toughest weather conditions. Our proprietary zinc electroplating process helps prevent rust and provides protection for all kinds of weather. 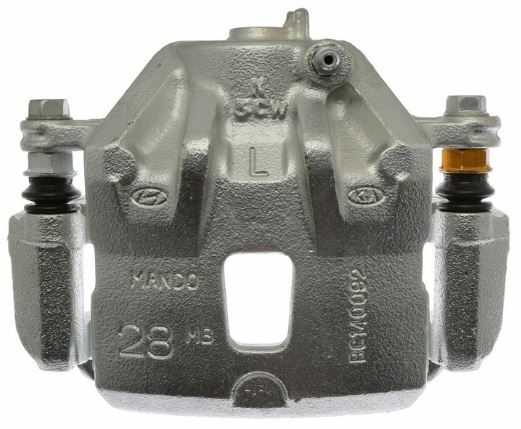 Brake calipers maintain their high-quality appearance throughout their service life, delivering continued functionality and an extended service life.